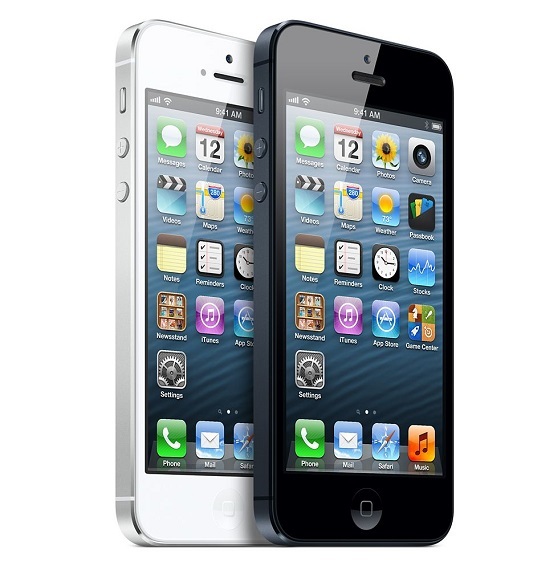 Apple is planning to bring the next I phone which is the fresh version of I phone 5. The next version may be called “I phone 5S” or “I phone 6” and phone shape and size is same to “I phone 5” but enhanced in the features. The device will be less expensive than current I phone. Apple will come with two model of this phone. According to the expert device will have an A7 chip, which may be a quad-core processor and iOS 7 or iOS 6 operating system. The Device will support fast 4G LTE network. Some rumor suggests that device have 5G Wi-Fi and Bluetooth chip connectivity options. The Device may come with 13 megapixel primary camera. The phones have many challenges like to compete the many latest model of Nokia, Samsung, BlackBerry, HTC etc.